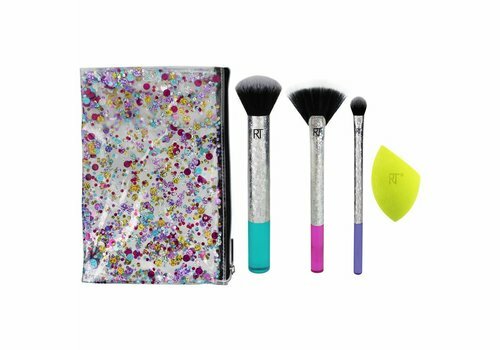 Buy Make up Bags online at Boozyshop. The make up webshop that makes online cosmetics shopping fun! 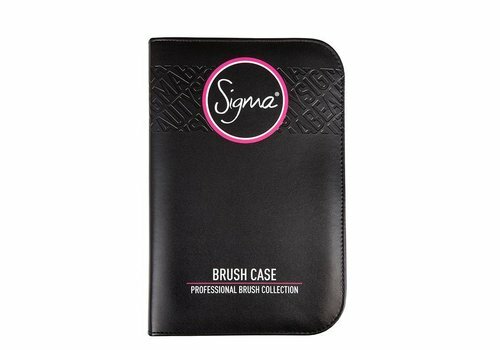 A real essential for on the go or just as an eye catcher on your make-up table? We can always find a good reason to buy a make-up bag! Having your makeup lying around isn't very handy. You can not find anything and do not know exactly what you have ... That is a shame! 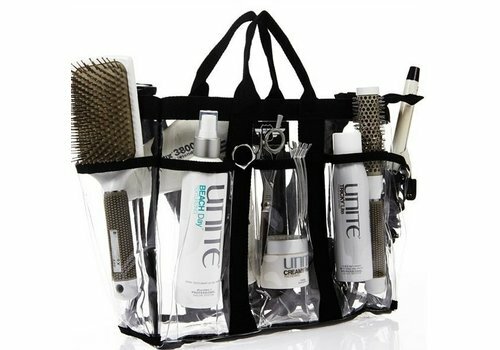 Keep your makeup safe and well organized in a must-have makeup bag. 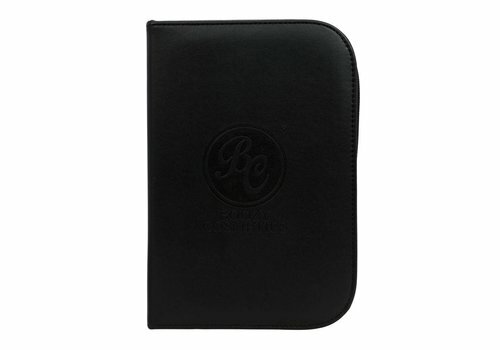 At Boozyshop you will find many make-up bags in different shapes and sizes. From large and small to all colors of the rainbow and the most adorable prints. And so many different choices means a perfect make-up bag for everyone! Search between all possible matches, find your new crush and shop online, quickly and easily at Boozyshop. Does your make-up consist of a lot of products? 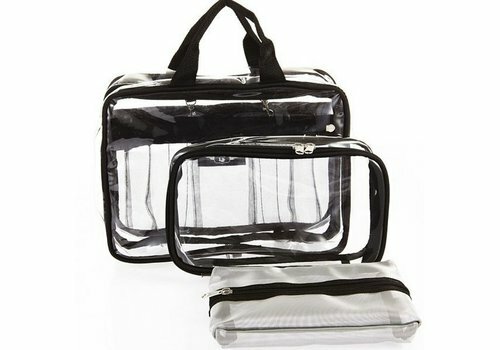 Shop a larger make-up bag or perhaps a toiletry bag so that all your make-up is guaranteed to fit. Ideal for holidays! 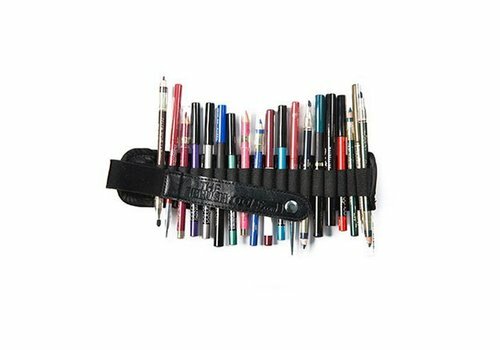 But if you do not want to take your entire stash with you, a smaller size is perfect. 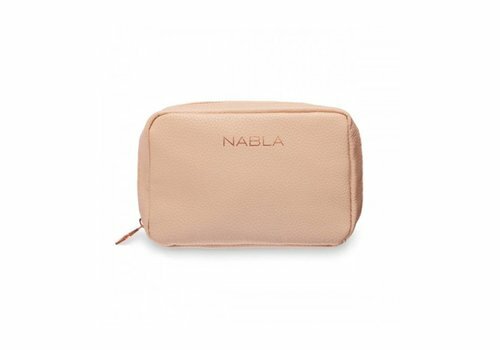 Fill it with your make-up essentials that are indispensable on the road, put it in your handbag and you are ready to go! This way you can quickly touch up your make-up look any time anywhere. If you always use makeup brushes for your flawless look, you also want to take care of them. And besides cleaning the brushes, storing them is also very important! 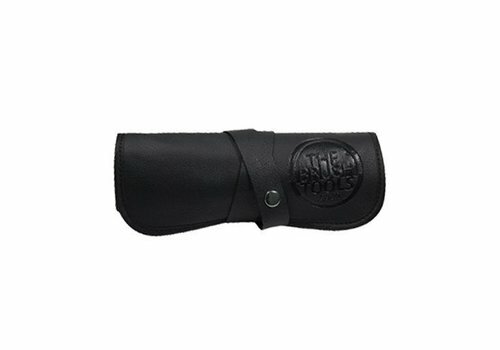 Boozyshop's range therefore also includes brush cases and brush cup holders in various sizes, made of sturdy material. Store your make-up brushes safely and easily so that nothing happens to them. And another plus: the brush cases and brush cup holders are perfect for on the go! This way your make-up brushes really can not be damaged during transport.